Acorn Indoor Straight Stair lifts Repair NY | Stairlifts Pro Inc. The Acorn indoor straight stairlift is the best solution to traversing your staircase. Custom installed into your own home, our top of the line start/stop mechanism will have you smoothly gliding up and down your stairs. After years of refinement and testing, you are guaranteed to experience the best experience with our Acorn 130. Based off of the original Acorn Superglide, the 130 delivers a seamless and comfortable ride. Installation is simple even on narrow staircases. 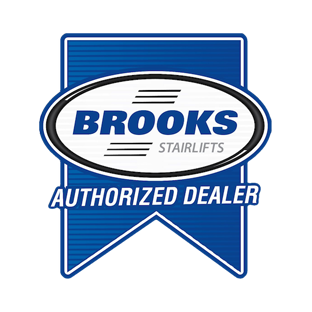 You can rest assured that all our stairlifts are safe and secure with a comfortable retractable seatbelt, and the chair can hold up to 300lbs at max capacity (350lbs with HD model). A 12-month manufacturers guarantee is provided.